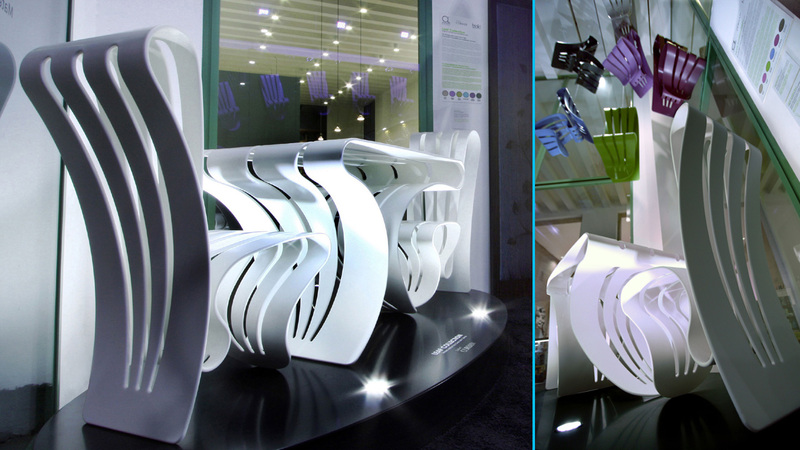 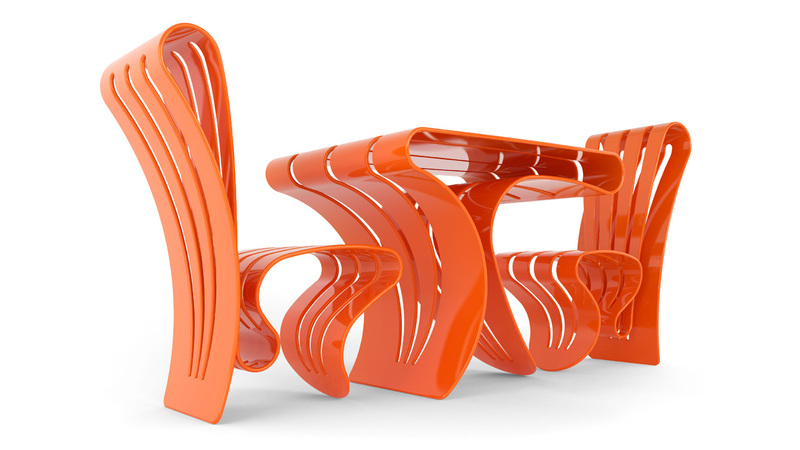 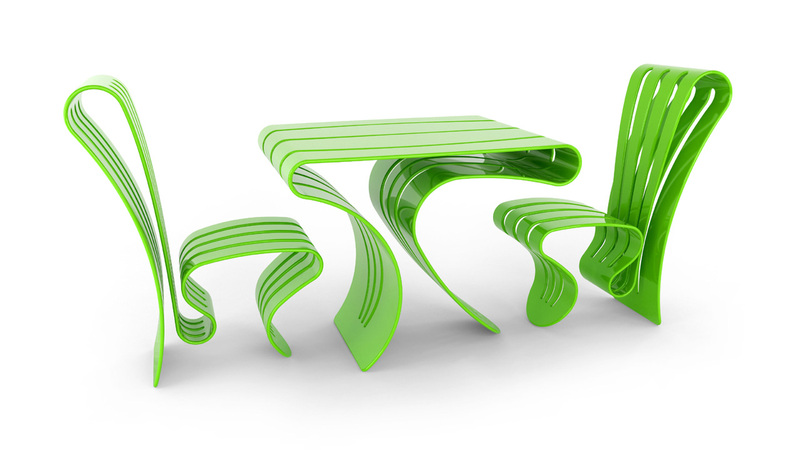 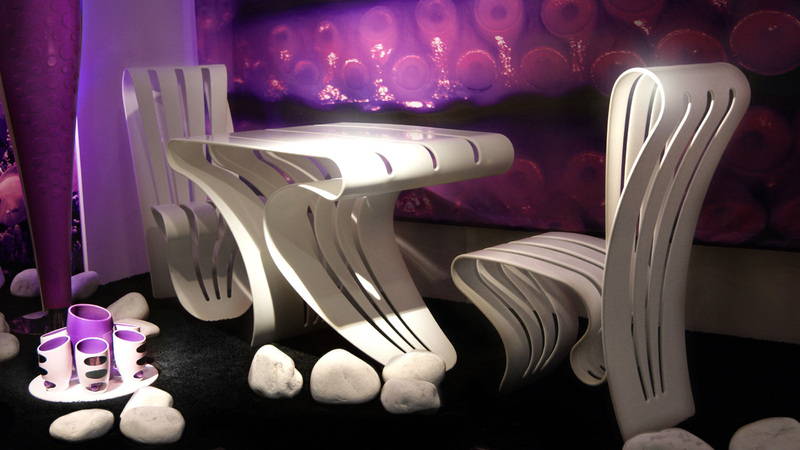 Like bending leaves, soft and flexible, this high scultural series of table and chair designed by Giancarlo Zema for Luxyde are realized in DuPont™ Corian®. 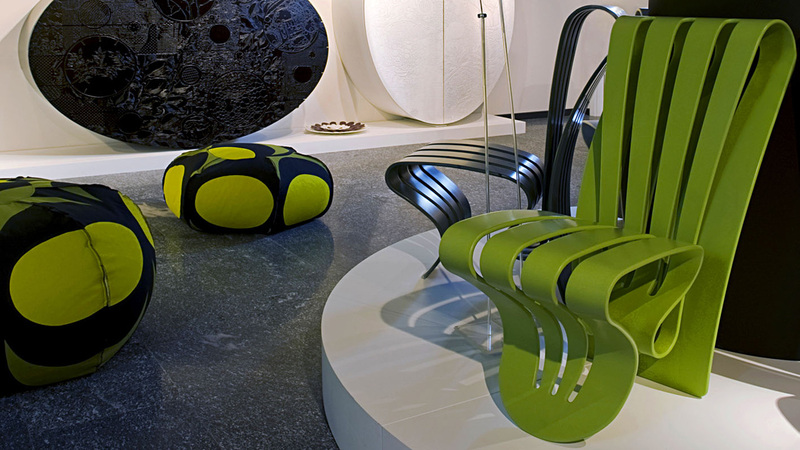 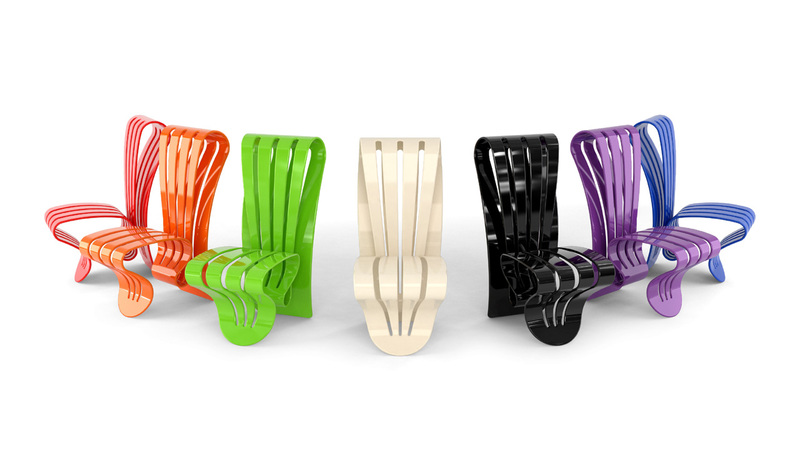 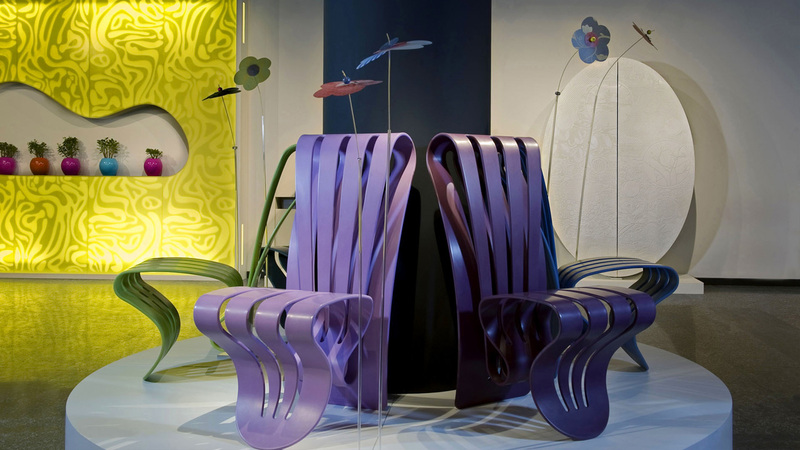 A contemporary material shapes precious unique pieces, brightly coloured, like the flexible-backed chair that fits itself to the body. 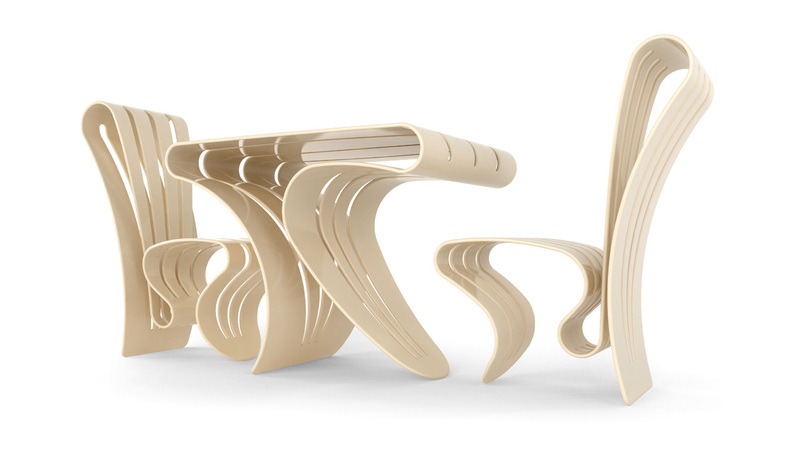 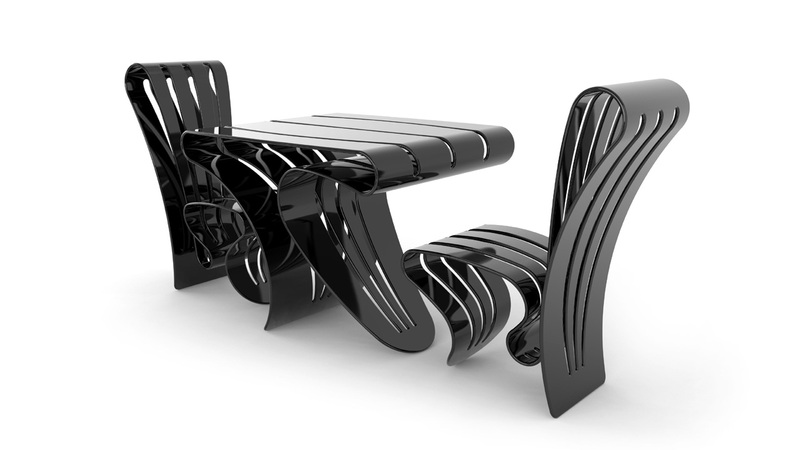 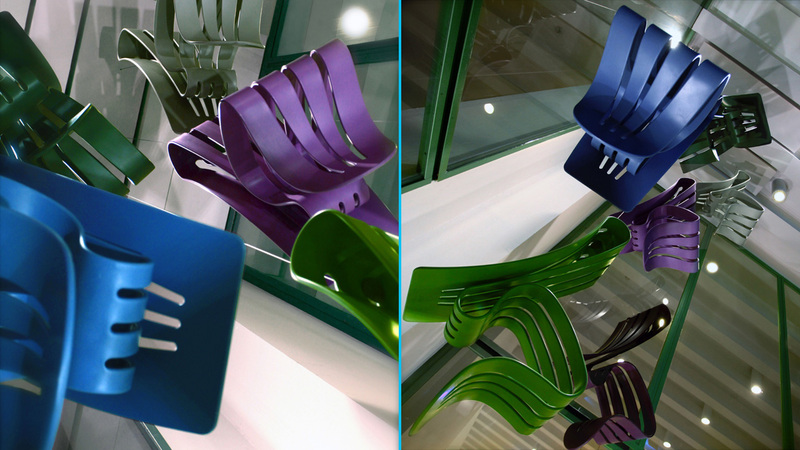 The collection is an exclusive signed and numered limited edition of n.120 chairs and n.60 tables.